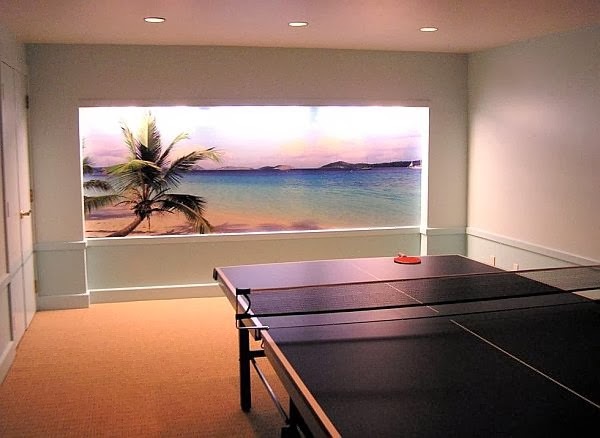 Great setting for some relaxed Table Tennis. 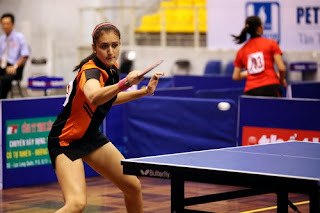 Manika Batra is the highest ranked player from India on the World Women's ranking list. 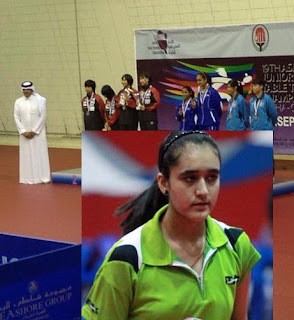 Although she was not seeded at the very top in the Women's event at the North Zone National Ranking Table Tennis Tournament, she won it and also added the Youth girls title to her kitty. The first fall tournament and exhibition Table Tennis event will be held at Monroe, MI (Michigan) on October 5th at the Dickerson Center. 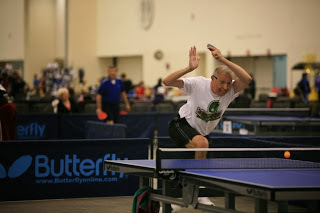 Bill Englebreth is the tournament director. 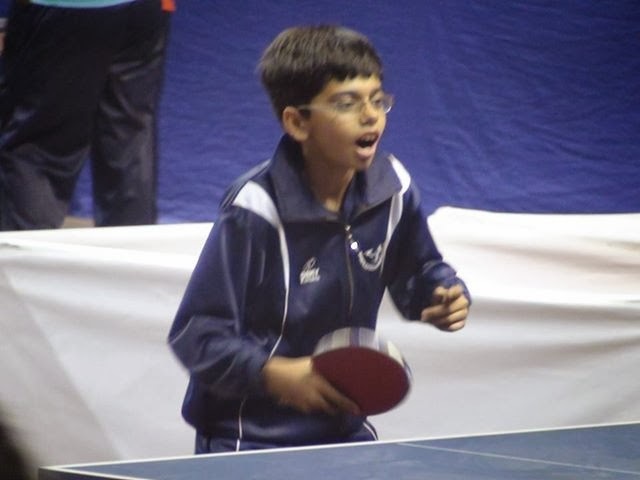 The competition will be held as a round robin so that all participants get a chance to play a few matches each and then classified based on their playing strength. In addition to the tournament, an exhibition between World Championship participant Pablo Perez of Charlotte and Greg Riley will be played. Donic explains the FD 3 technology of the Donic Rubbers in the following manner. 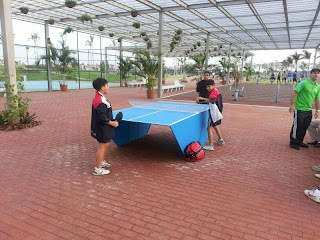 Do write to editor@tabletennisbug.com if you have more questions on the listed rubbers or if you are looking for the lowest prices. The fastest and most dynamic rubber sheet of this high-tech series. 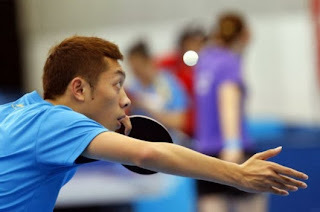 For top players and players who practice a lot and prefer to use harder rubbers. Spin-optimized, high precision fast rubber with integrated turbo power! For agressive acting top players who play close to the table and attach great importance on first ball attack. Speed-optimized, high precision extremely spinny rubber. 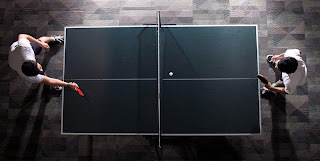 For offensive players who play with fast counter topspin from half-distance. Fast high precision spinny rubber with perfect touch. 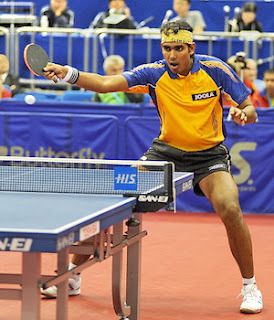 For offensive players who play with fast topspin from half-distance. 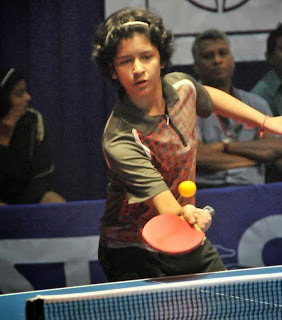 Excellent balance between speed, catapult effect and feel.For players who like to play with medium hard rubbers and attach high importance to spin and speed with optimum feeling. Well balanced rubber offering speed with control. For controlled offensive play, spin, block and smash. Spin-optimized, soft and fast with perfect control. For power all-rounders and attacking players. A soft rubber with attitude! Perfect feeling combined with catapult effect. 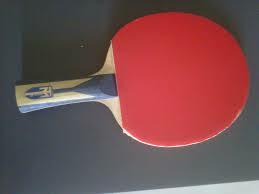 For players that prefer softer rubbers with fantastic control and good speed. Highly recommended for aggressive all-round players. Very soft with superb control and a unique sound. For all-round players who require good control plus speed. Spin-optimized, fast combined with perfect sound. 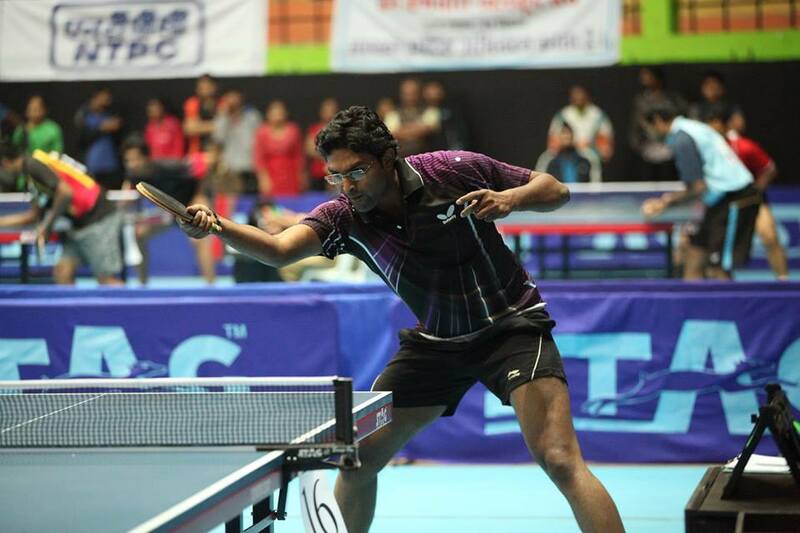 For spin and all-round players who require excellent control. It can't get better than this! Table Tennis all time Great, Jan Ove Waldner is now the first living foreigner to be honoured with a release of a China postage stamp! 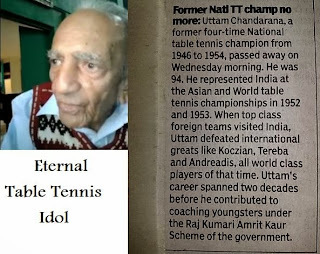 Waldner is also known as The Evergreen Tree or Old Wa in China and is a super star there. He finds it hard to roam the streets in China without being mobbed! 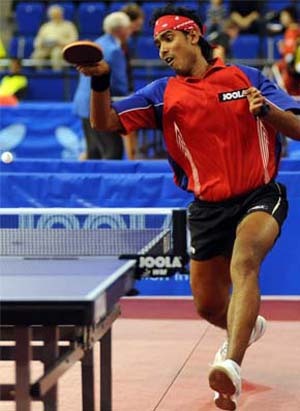 Jan Ove Waldner endorses Donic Table Tennis equipment. 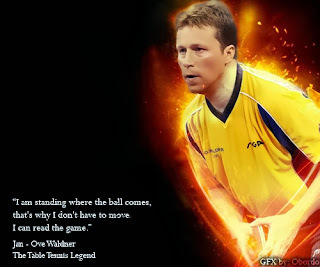 Write to editor@tabletennisbug.com for any information on Waldner and Donic. Oligarchy Xtreme Sports is back with fresh Table Tennis excitement!!! 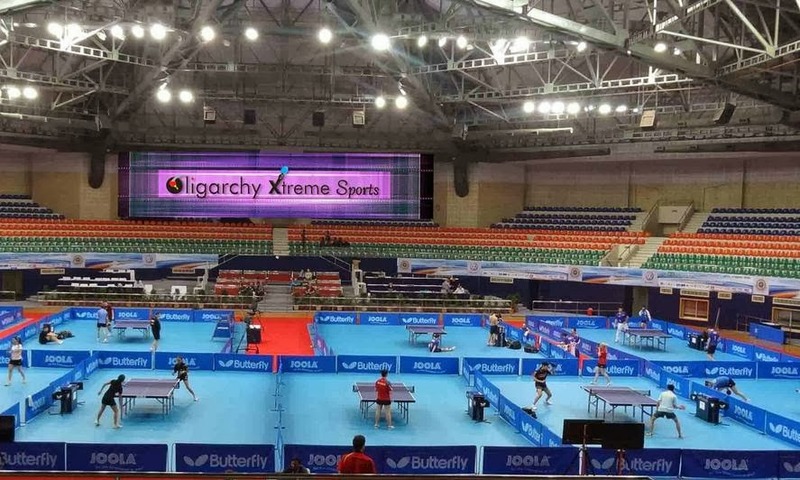 All India Software Table Tennis Championship tournament at L B Indoor Stadium, Hyderabad. 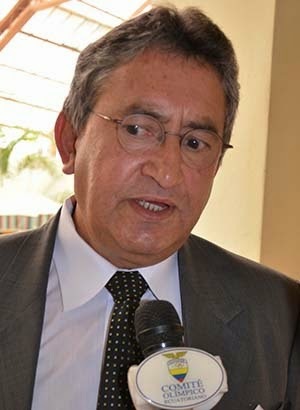 Nearly Rs. 2, 00, 000 prize money at stake, Fun and Frolic with DJ throughout, delicious food, accommodation for outstation players. Watch this space for more details! 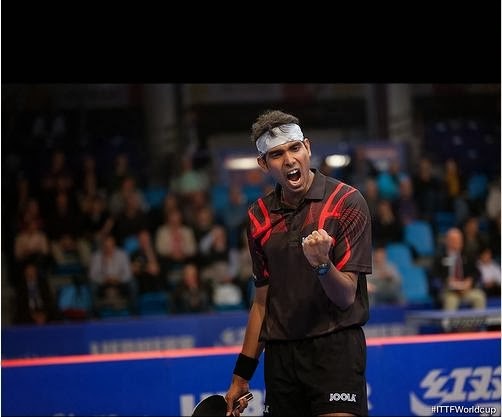 Tischtennis is one of the leading Table Tennis magazine in the entire World and Sharath Kamal was the cover Table Tennis star recently. The magazine is published monthly. Regional, National and international Table Tennis events are reported. In addition to this, training tips, product reviews, rule change discussions, and so on are discussed. The main subscribers are the numerous clubs around Germany and thousands of ambitious players. 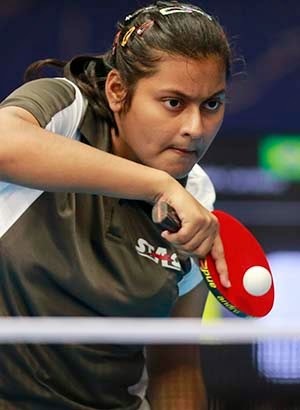 Just 22 years old, but already with two World cup Table Tennis tournament titles to her credit, in addition to being the World's No. 1 Woman Table Tennis player. The World Cup tournament starts on 23 September at Kobe, Japan. 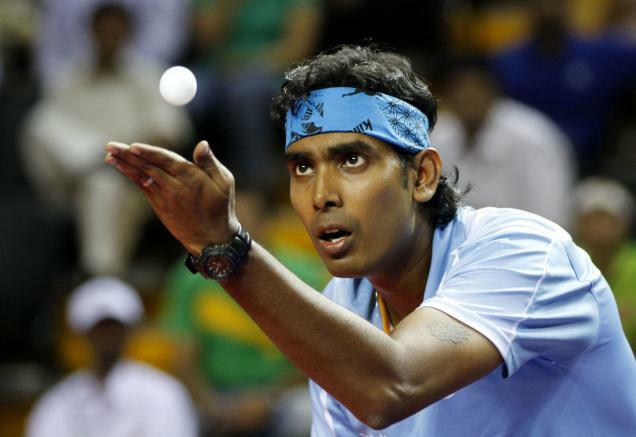 Switch on your connections and watch Sharath Kamal's team in action at the Champions League. 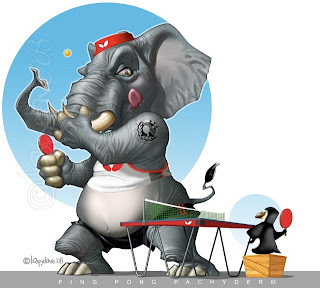 It's Borussia Düsseldorf vs Chartres (Tennis de Table France). The tie starts at 10:30 PM India time and 7 PM Germany time. 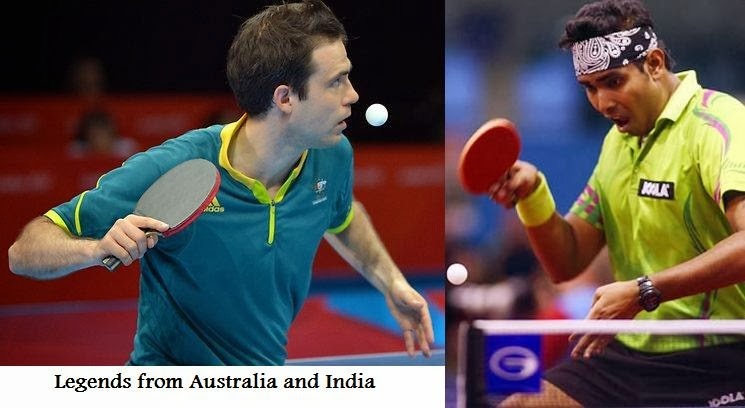 Sharath's team consists of Timo Boll, Patrick Baum, Ricardo Walther, and Christian Suss. Chartres has Gao Ning, Garell, Gardos and Damien. It remains to be seen who actually plays. Update: Borussia suffered a shock defeat, partly due to Timo Boll coming back from an injury. 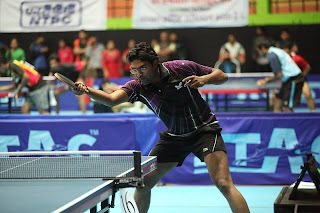 However, Sharath gave a great account of himself against the World class Gao Ning. 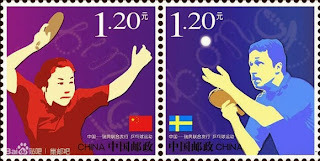 Chinese Table Tennis stars are hounded by paparazzi in China. They do not even spare the spouses/partners. Here is a photo they captured of Wang Liqin's girlfriend. 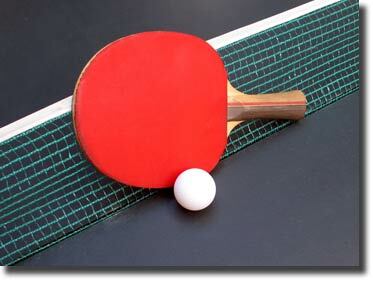 Special late season sale on the following Table Tennis equipment! 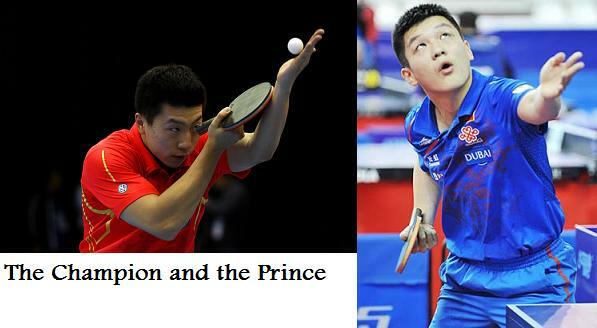 Grab your Table Tennis Bat, Rubbers, and Blades now! 2000 Table Tennis Balls, 30 Teachers, zero gravity inside a modified Boeing in a free fall. 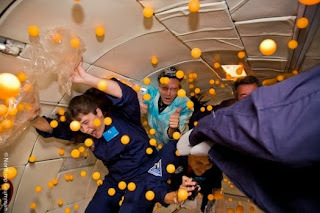 Watch the fun video. Keep fighting, no matter how powerful your opponent. Hold your ground. 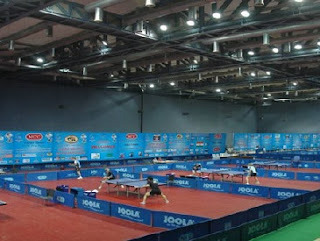 The Pro TT club is conducting an all Mumbai Table Tennis tournament at the University Pavilion, near Marine Lines. 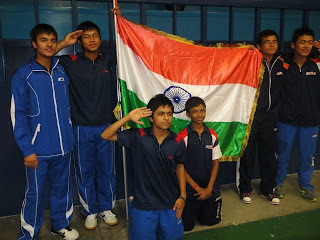 The tournament runs from 15 to 20 September and is expected to attract talent from all over Mumbai. 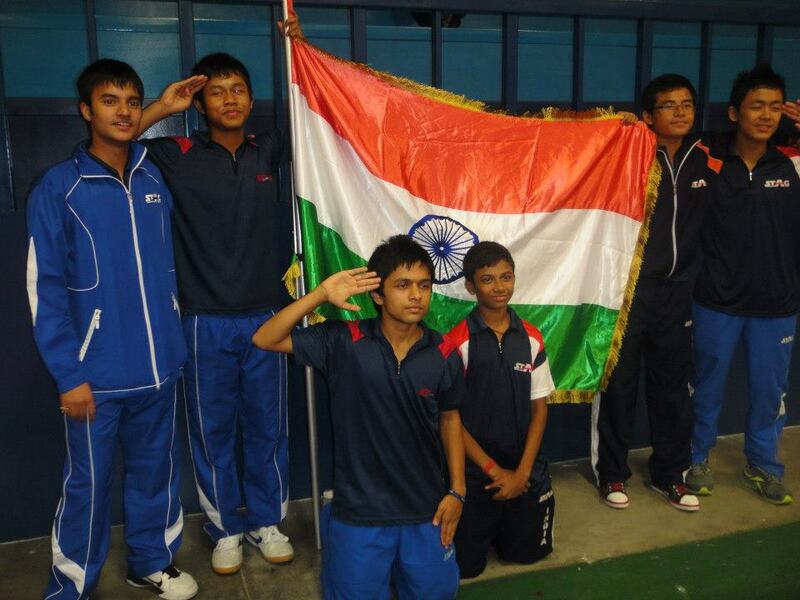 In addition to all the regular events, Veterans and mini-cadet events are expected to be held. 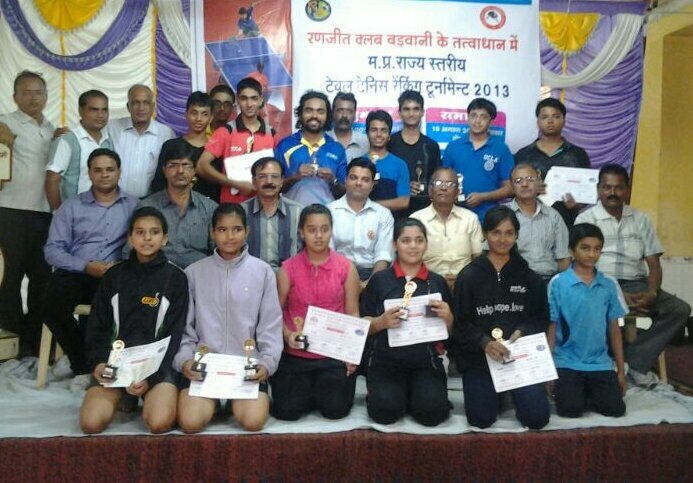 The Kandivli Recreation Club is conducting the Late Shri Pratap Vora Table Tennis Championships from 21st to 23 September 2013. 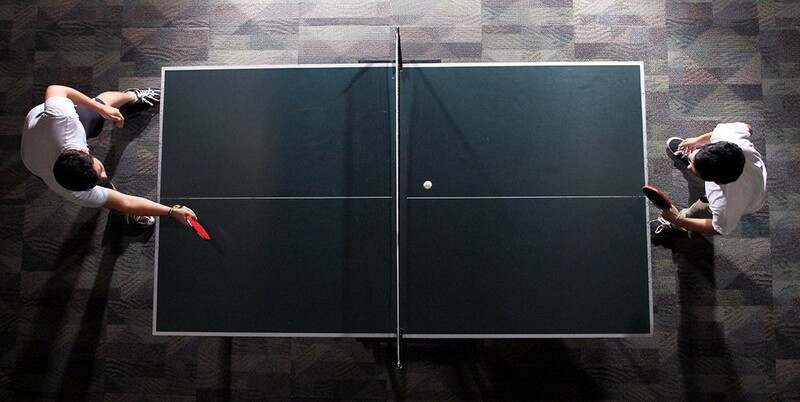 Table Tennis Robot at a great price! 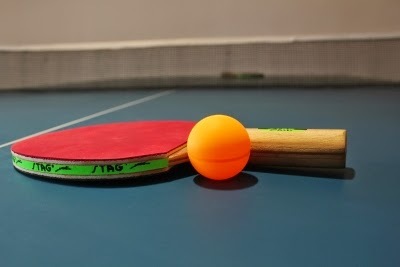 Looking for reliable multi-ball Table Tennis practice? 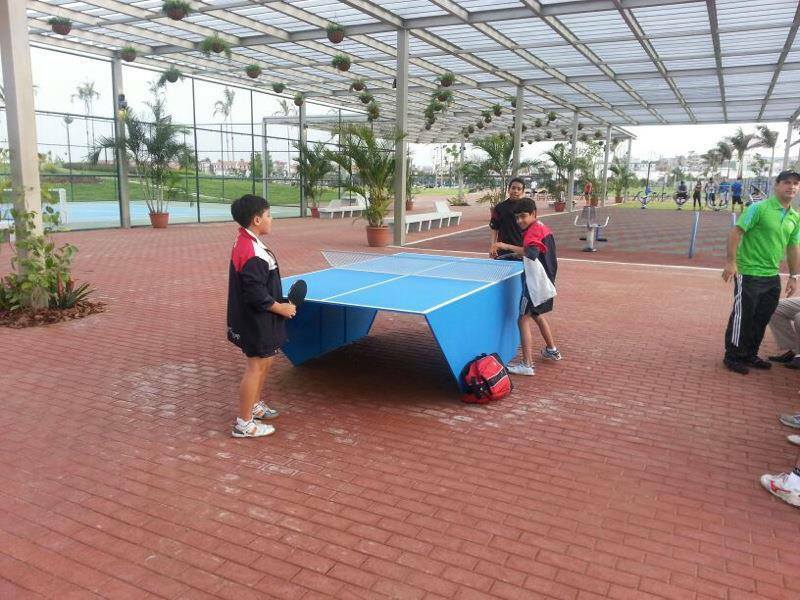 Love this light weight Table Tennis table. Wonder if it is foldable? However, we do have the conventional tables, that are available at attractive prices. Good quality tables at prices starting at less than Rs 20,000. Ma Long won the prestigious Chinese National Games Table Tennis title, but not before he was taken all the way down to the wire by the young teenage beast, Fan Zhendong. 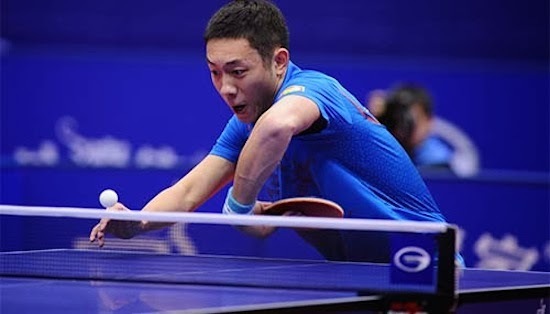 Fan beat World and Olympic Champion Zhang Jike and Xu Xin in the quarterfinals and semi finals! Chhattisgarh State Table Tennis Championship that just concluded. Here are the results that we received. 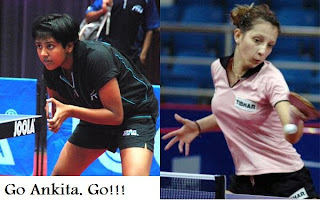 Manika Batra is no. 1 Indian Woman player on the ITTF rankings list even though she is still a junior ranked in the top 30 in the world! 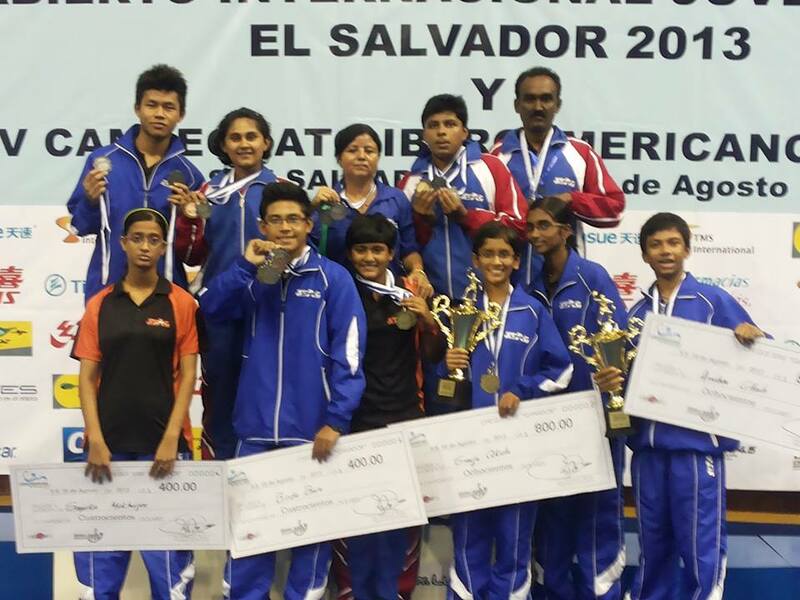 Recently, she added one more feather to her cap by winning a medal at the Asian Junior Championships along with Reeth Tennison. This is a huge feat considering the strength of the Asian TT giants. 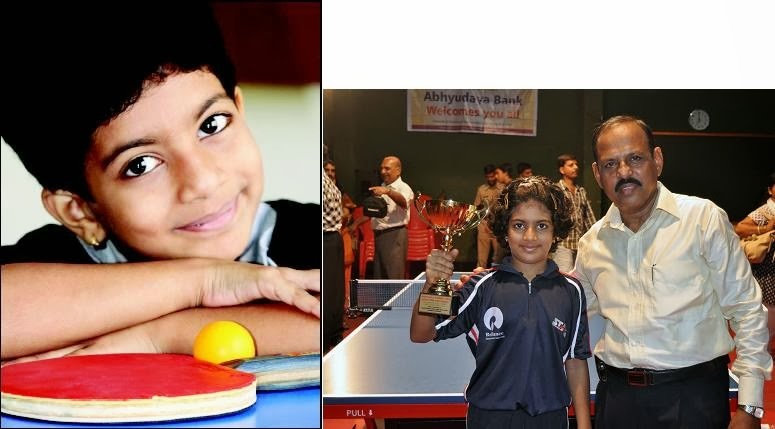 The Delhi State Ranking Table Tennis tournaments starts on 15 September 2013 and runs until 18 September 2013. 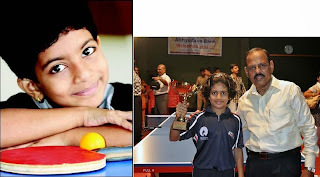 The tournament will be played at Hans Raj Model School, Punjabi Bagh (West). A total of 15 events will be played in the tournament that also has events for Kids (U10) and Tots (U 8). Last date for sending entries is September 11. Sharath is probably one of the rare Indians if not the only to play the prestigious Champions league. Update: Match starts at 10:30 India time. Sorry for the short notice. For those who have not watched earlier, Sharath Kamal plays for the top European Club, Borussia Dusseldorf and it includes stars such as Timo Boll, Patrick Baum, Christian Suss, and Ricardo Walther. Please circulate and share with all players and fans! 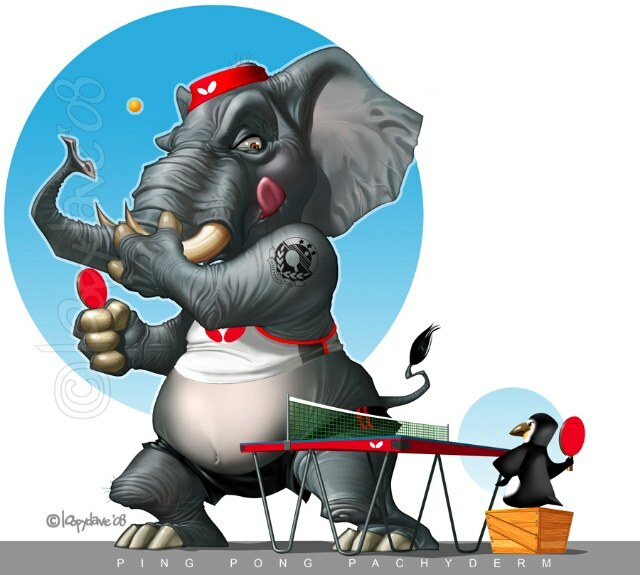 Are you looking for Table Tennis coaching to improve your game and make an impression? Look no further! Just write a mail to editor@tabletennisbug.com and get information on training facilities. Attractive rates for groups! Timo Boll, Achanta Sharath Kamal, and Patrick Baum ensured that Borussia Dusseldorf collected their first win in the opening tie of the Bundesliga (German Table Tennis league). 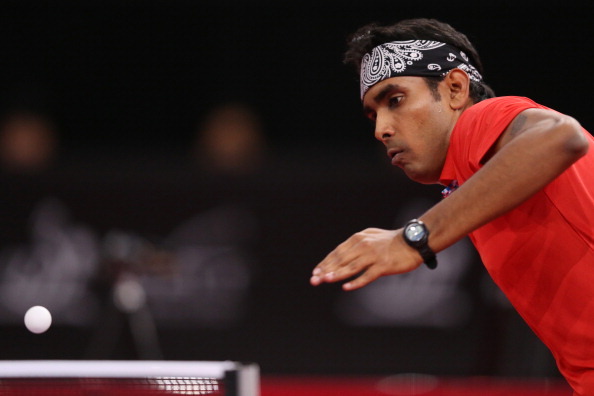 Sharath Kamal provided the crucial point for Dusseldorf after Baum suffered an upset at the hands of Gacina of TTC Zugbrücke Grenzau. Timo Boll did the rest by winning two rubbers.